As simple as it may sound, Brightwater Senior Living’s primary hiring objective is to first consider if an applicant has a warm, compassionate, and team-oriented spirit. If a candidate meets these criteria and is qualified for the position in terms of education and experience, we move forward in the hiring process. After we welcome a person into the Brightwater family, we then focus on building a working-together culture. At Brightwater we call it The Culture of the Positive. 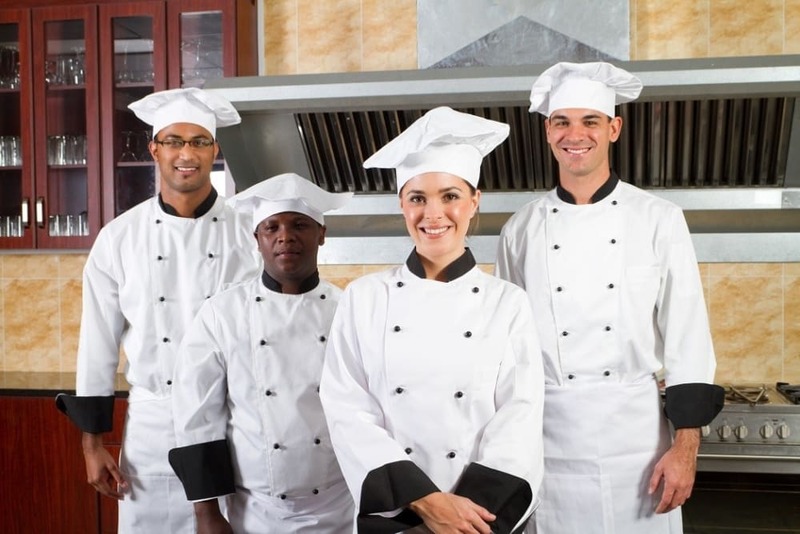 Brightwater Senior Living of Tuxedo is dedicated to educating and training its employees to assure quality services. The Brightwater Compass Program is an innovative achievement based recognition program that acknowledges employee excellence in the workplace. 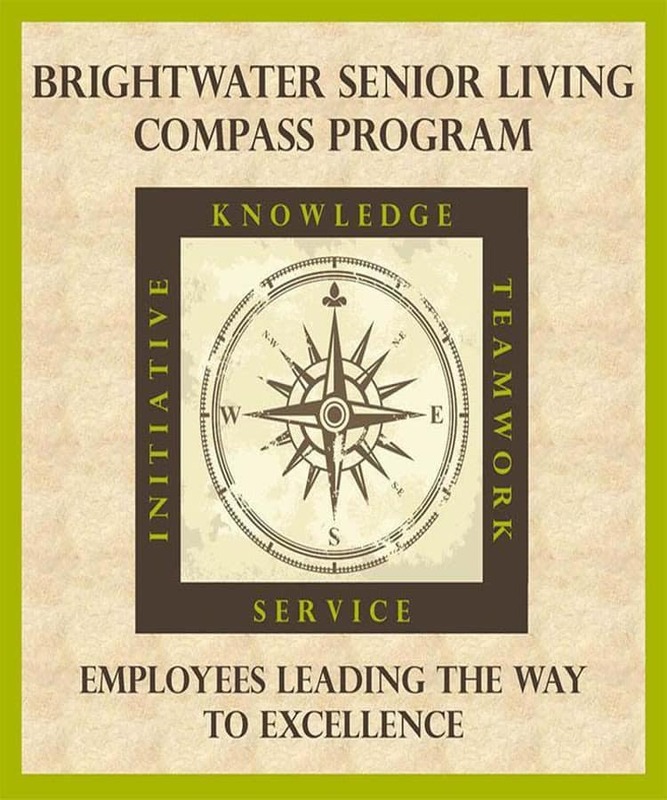 The compass and stars are known as navigational tools, and Brightwater Senior Living use these symbols to acknowledge those who are leading the way to excellence in knowledge, service, initiative, and teamwork. Through earning monthly Special Achievement Stars and Annual Compass Awards, employees receive recognition, monetary awards, and even trips. Event and trip awards vary from year to year and from community to community. A universal mainstay to the Brightwater Compass Program is the Tropical Adventure Award for employees who have met the criteria and have been a part of the Brightwater team for seven consecutive years. 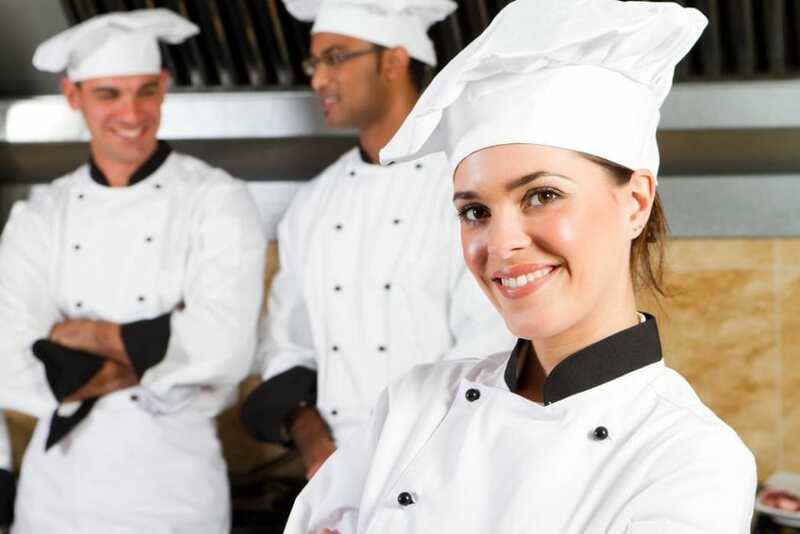 Inquire today about the other exciting features of the Brightwater Compass Program.